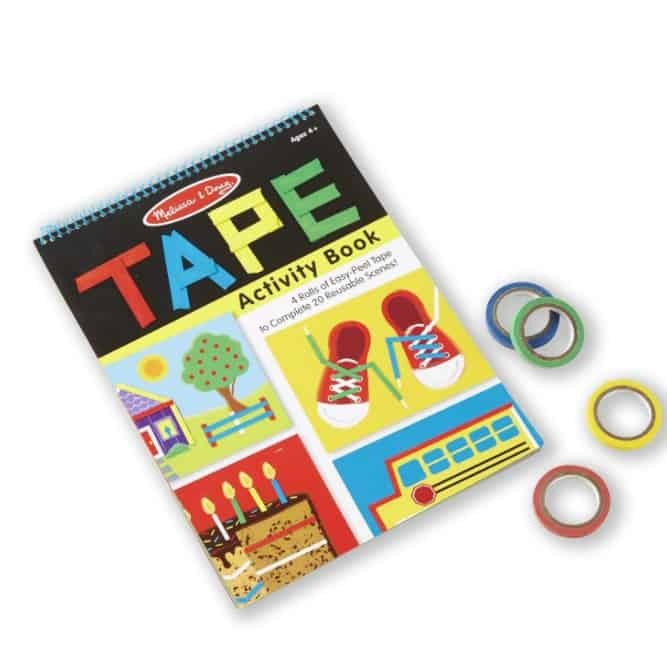 The Melissa & Doug Tape Activity Book is on sale for $4.69 at Amazon right now. That's 57% off the list price of $10.99! Cute stocking stuffer!